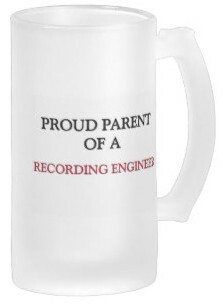 What Makes A Good Recording Engineer? : 20 Answers Learned the Hard Way | Tape Op Magazine | Longform candid interviews with music producers and audio engineers covering mixing, mastering, recording and music production. Be humble. It's a great job if you can get it. You'll never know everything. Attention to detail. It's the little things that make or break you. Always admit a mistake and be willing to make it right no matter how much it hurts. Before you begin a project make certain the artist understands your role and responsibility. All too often engineers cross the line into producing without knowing it. Before long you may be wishing you were "just" the engineer. Be in command of your domain. The artist needs to feel confident that you can operate all this fancy equipment so they can concentrate on what they need to do. Allocate responsibility when appropriate. No one expects you to do everything. If an assistant can do something for you so you can concentrate on more pressing matters that's okay. Don't ask an assistant to do a task you should be doing. Work as a team with your assistant. They'll watch your back for potential disasters, especially if you're getting tired. Never talk politics with a recording artist. You never know where they're at on any certain issue and some may take it very seriously. Why go there? You have enough problems. Never get stoned during a session even if the artist offers it to you. If you make a mistake later it was because you're a stoner. No a way to start a career. Don't blame the equipment. Everyone understands that equipment can fail from time to time. An engineer who is always complaining is a downer for the performers. Shut up and work around it, you're a professional. It's your job to make sure you get the proper credit in the liner notes. Don't leave it up to a band member or assume the record label will take care of you. Never do a "spec" project unless you are willing to do it for free. Learn to accept the word "no" and move on. You will hear it a lot when looking for a job. There is some luck involved but you can make your own luck. In the beginning say yes to any job offered in the music business. You never know who you'll meet or opportunities that may come from it. Never loose your cool. Someone has to keep it together in the studio. Don't allow the artist to keep you in a session longer than you can handle. Long hours don't benefit anyone; you're likely to make a mistake. If you don't play an instrument start now. It will help you relate to musicians and their equipment better. If you get a job at a studio it's your obligation to protect their best interest, report any problems to the manager or owner and make the studio look good. Keep the equipment and yourself clean at all times. Dirty equipment is a bad sign. A dirty engineer is even worse. Performance is everything, sound is secondary. Spending time on headphone mixes is better time spent than listening to a kick drum for an hour. When an artist is performing they may be reading your face through the glass for reaction. Always be conscious of what your face is saying. John Cuniberti grew up in the sixties in East Bay, that oft-forgotten "other half" of the San Francisco Bay Area. An audio autodidact, he followed his muse from the archetypical teenage reel-to-reel sonic collages to recording one of the most famous instrumental records in rock, the whole time making it up as he went along. 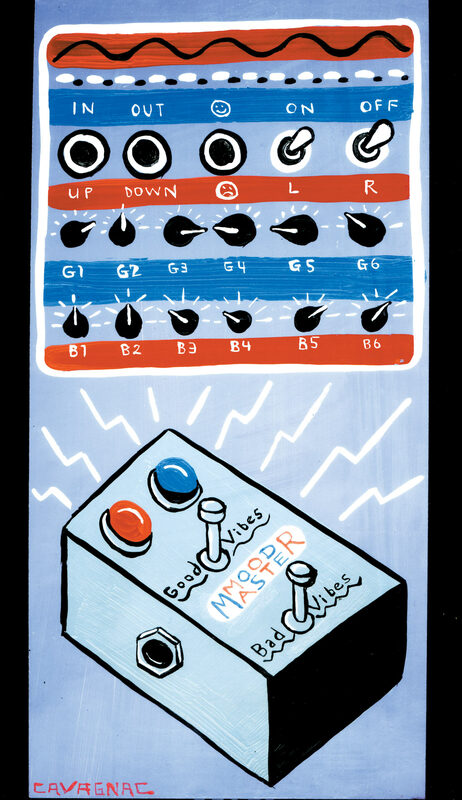 Currently the principal mastering engineer at The Plant in Sausalito, California, his Tape Op feature interview covers making records with the Dead Kennedys and Joe Satriani, as well as inventing, patenting and marketing the Reamp audio hardware.